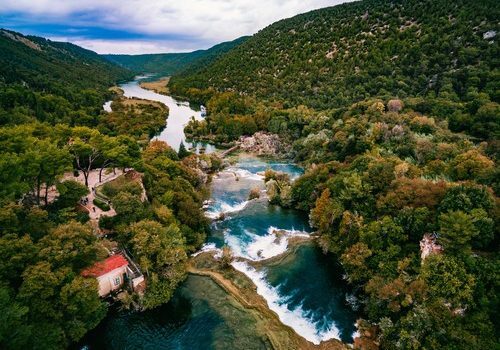 Our superior Croatia cruise ships, many of which have been built in the last 3 years, are perfect for mature travellers and families looking for a Croatia island hopping cruise offering affordable comfort. These newer ships include good sized air-conditioned en-suite cabins with ample space both in the ships restaurant and on the sundeck for guests to enjoy. Some of these ships include an onboard Jacuzzi. Dining on board our superior ships consists of a tasty buffet breakfast and a 3 course set lunch daily. There is a captain’s evening meal included. 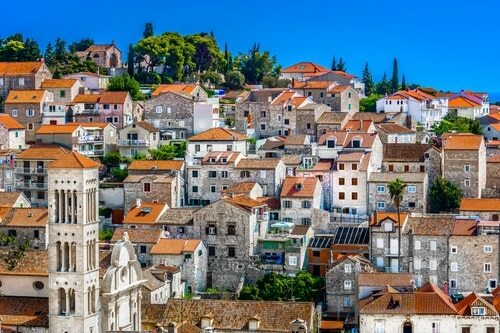 These cruises include an either Dubrovnik or Split city tour included, with a host of optional day tours available to book. Our superior cruises include private airport transfers. 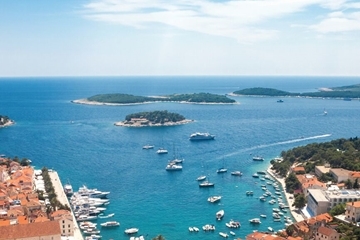 Luxury Northern Dalmatia cruise with overnight stops in Split, Krka NP, Zadar, Kornati NP, Vis, Hvar and Brac. Including half board, the captain's evening dinner, guided tours and private transfers. Launched in 2014, the MS Splendid remains one of our most popular ships with its friendly captain and crew. The ship has 18 cabins across three decks for a capacity of 40 onboard guests. Launched in 2017, the MS Dream is a new modern ship with 21 cabins spread across her 2 decks. All of the cabins on this new ship feature en-suite facilities and are air-conditioned. 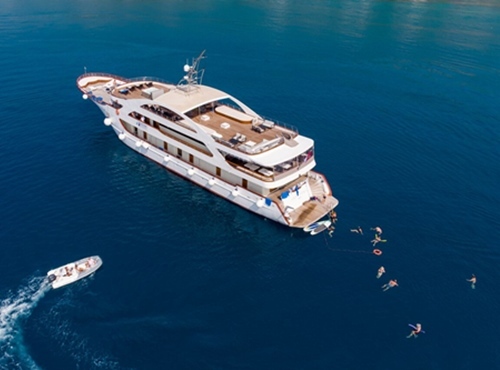 The ship accommodates 40 guests and offers a comfortable and stylish way of exploring the Croatian coast. The MV Moonlight cruise ship is a superior class vessel that accommodates 36 guests. The 18 spacious air-conditioned, en-suite cabins are arranged over two decks.